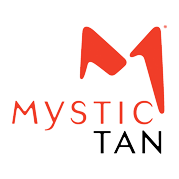 Whether you want that “just off the beach” look or a light sun-kissed glow, you can trust LV Sun Rayz to help you find your perfect shade. 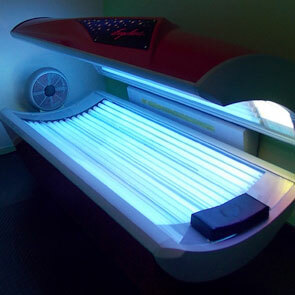 We have a full range of tanning bed styles to meet your needs: standup, Ruva, and Ultra Ruva. 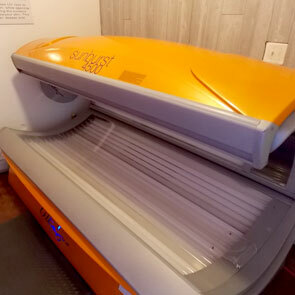 Standup tanning beds offer a quick and comfortable tanning experience for those who prefer not or lack the time to lay down to get their plan. 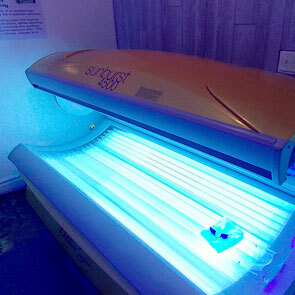 Intended for advanced tanners, Ultra Ruva beds more efficiently direct UVA light into your skin, giving you a richer tan without increasing your risk of sunburn. 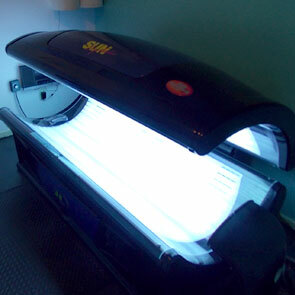 Ultra Ruva bed tanning sessions are typically shorter than in standard Ruva beds.